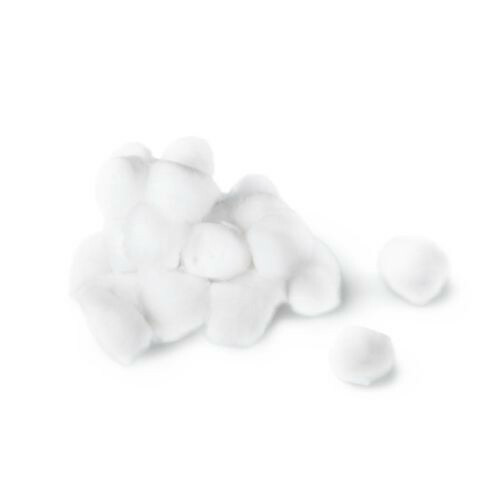 Medline Cotton Balls are non-sterile and can be used for many situations in a hospital or home setting. Among them are cleaning up minor spills, placing in the ear or nostril to soak in exudate, or as a safe application for alcohol or other liquids on a dermal abrasion. 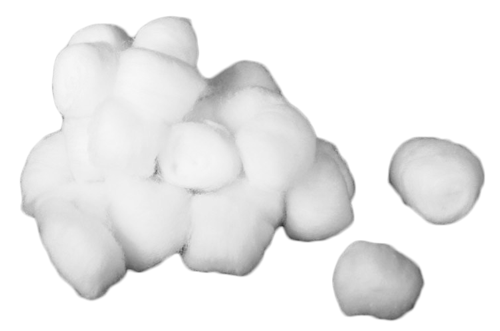 Medline's Non-Sterile Cotton Balls are swab-like balls are uniform in shape and size in order to maintain a consistent performance per ball. 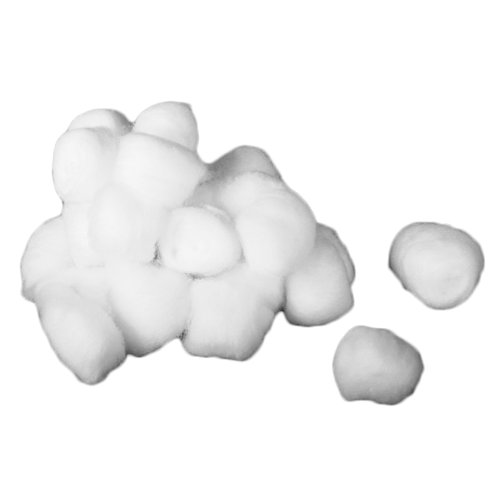 Medline Cotton Balls are made with 100 percent bleached cotton. When the cotton is working hard at soaking up fluids, you can be assured that it will not come apart. With as little as 2000 and as much as 4000 cotton balls to work with, rest assure these will be able to get the job done. You may also be interested in Medi-Pak Performance Plus Cotton Balls.